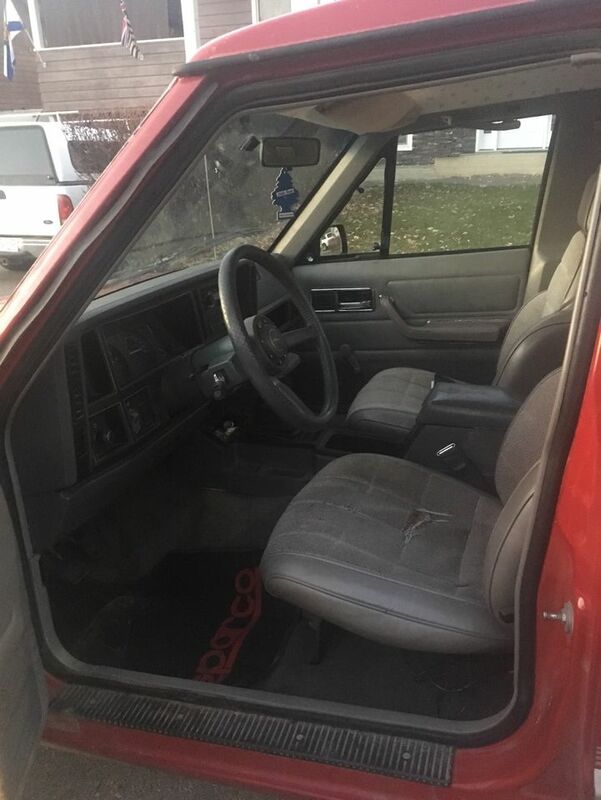 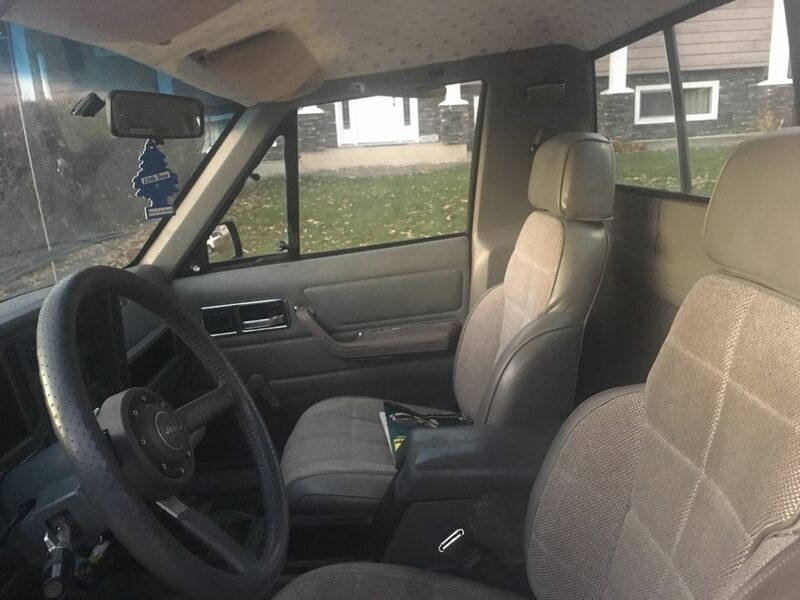 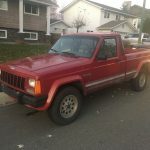 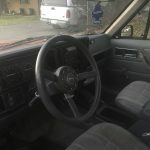 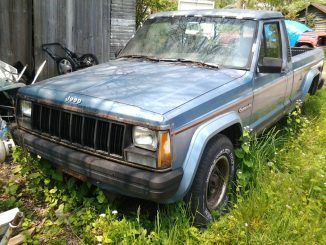 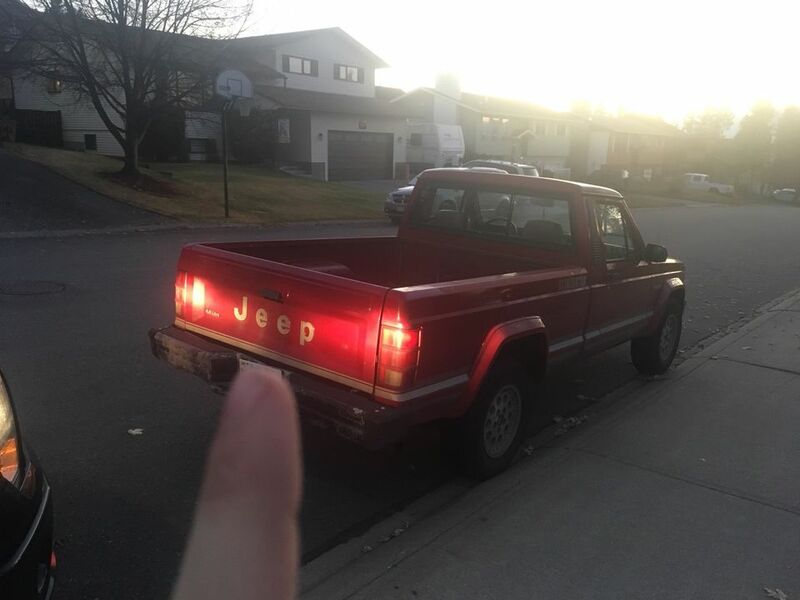 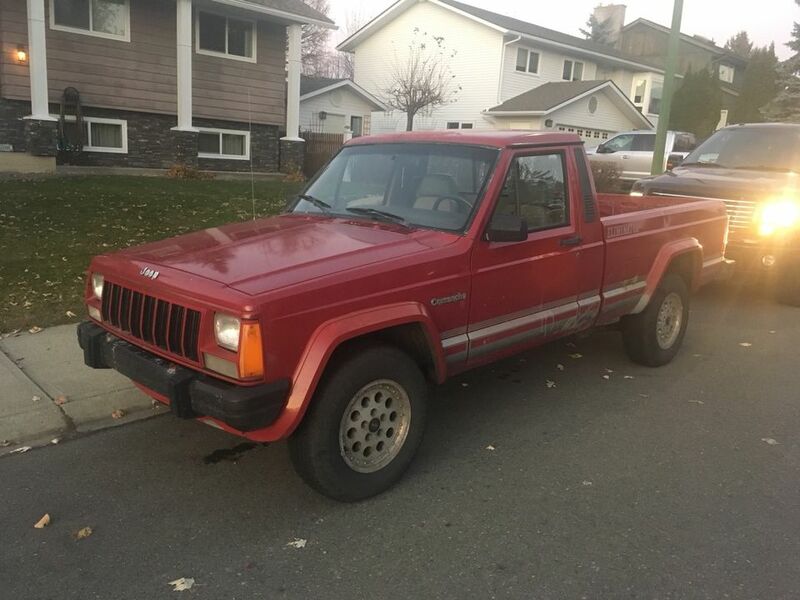 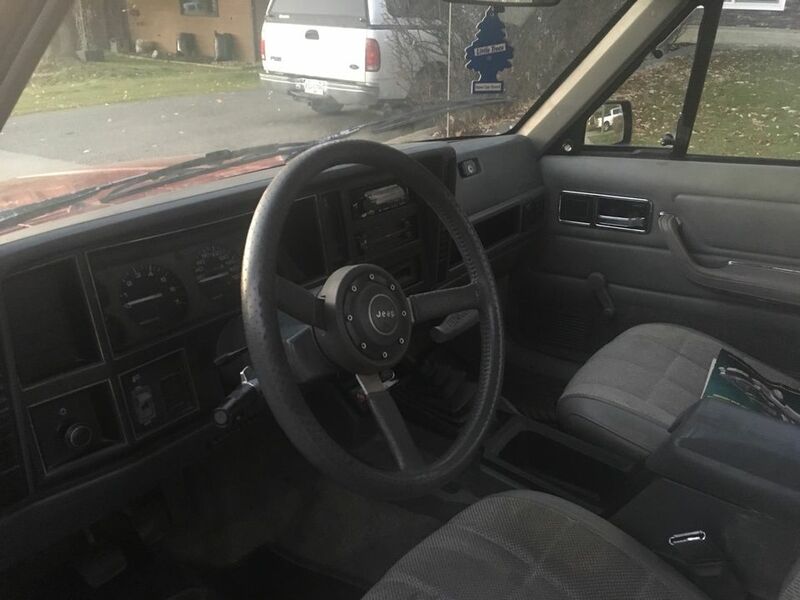 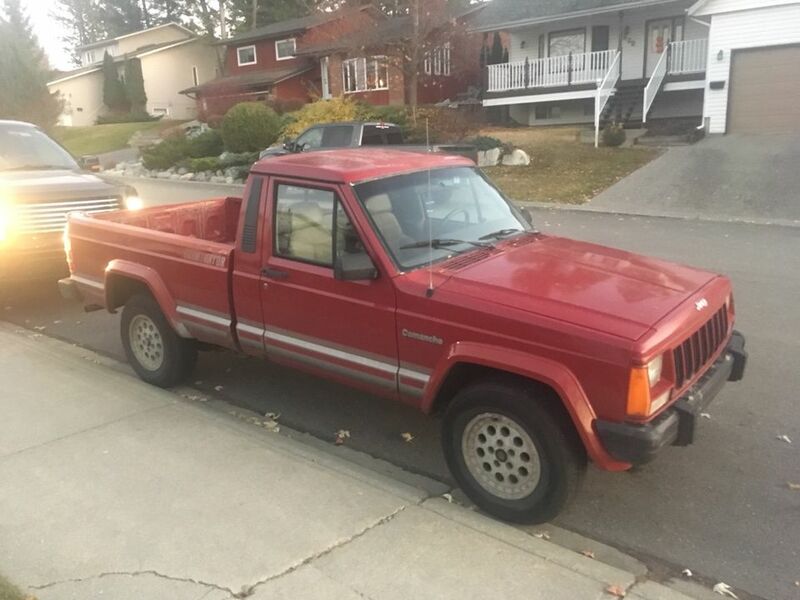 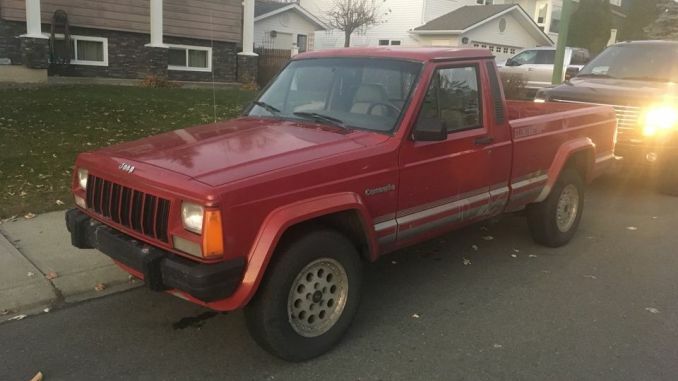 1990 Jeep Comanche Eliminator 4.0L RWD 5 speed in good condition, selling because I’ve purchased a new truck. 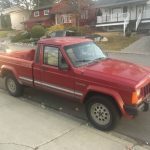 Truck has new all season tires with 20,000 km on them. 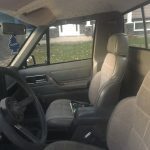 Recently installed kenwood bluetooth deck, new speakers, and truck is wired for subwoofer and amplifier. 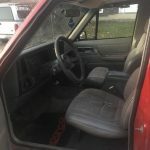 Recently installed parts include: New fan belt, water pump, radiator, 6 fuel injectors, fuel pressure regulator, slave cylinder, new rear leaf springs, differential. 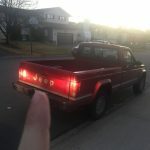 Text [REDACTED] if you’re interested. 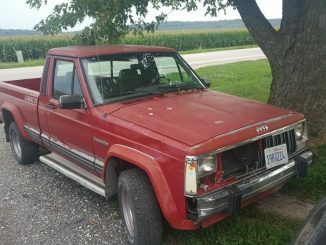 $1500 OBO.